Many homeowners in Columbus, OH choose to install gutter guards on their gutters. Why? Gutter guards help keep debris from clogging your gutters and reduce the need to clean out your gutters. Cleaning gutters takes heavy, expensive equipment, it’s an extremely dirty job, and it can be quite dangerous. 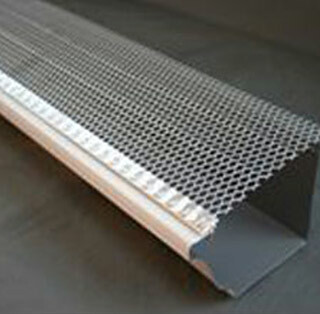 We provide an array of gutter guards for our Central Ohio customers. Donley Gutters is proud to be one of the leaders in columbus gutter installation. We have been in business for 17+ years, and our experience is your gain. 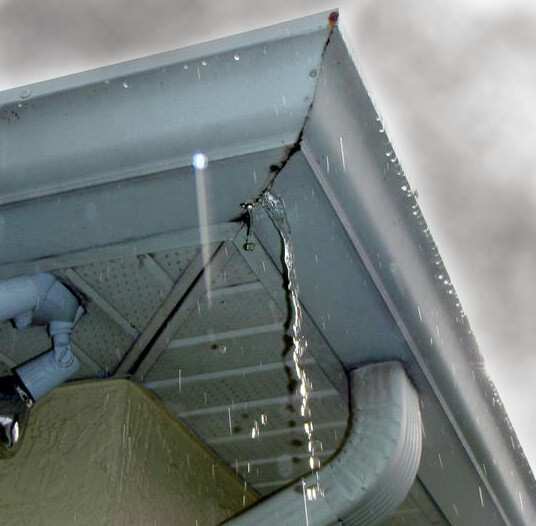 We take away all the pain, and get your seamless gutters installed right the first time so that you can breathe easy knowing your most precious asset – your house – is protected from water damage at its foundation. 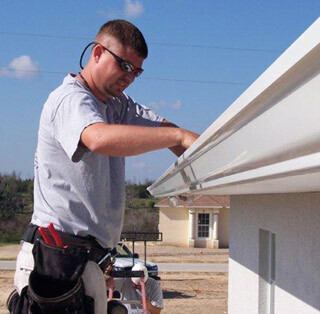 We also offer Gutter Cleaning, Gutter Guards, and we can even service your existing gutters! Need your gutters repaired? Donley Gutters has you covered. We can reseal your existing structures – gutters, downspouts, joints & mitres …. we take care of it all! We can reslope your gutters for proper flow, and replace any rotten fascia boards that we encounter. The quality of our work is why we’ve become a trusted name in Columbus gutter repair!